Vybz Kartel sudden transfer from one prison to another put the spotlight again on the Jamaican justice system and now the Ministry of National Security has called for a full report. The aced dancehall star was transferred from the Horizon Remand Center where he has been housed for the last five years to the Tower Street Adult Correctional Centre aka GP in downtown Kingston. The move is as a result of an investigation into allegations that he has been recording music behind bars, which is illegal for his case. The move raised more questions than answers and sparked a renewed interest into his controversial murder trial which concluded in a conviction in 2014. Permanent Secretary in the Ministry of National Security, Dionne McIntosh, confirmed that Vybz Kartel was moved and revealed that her ministry has requested a full report that will be made available to the media. 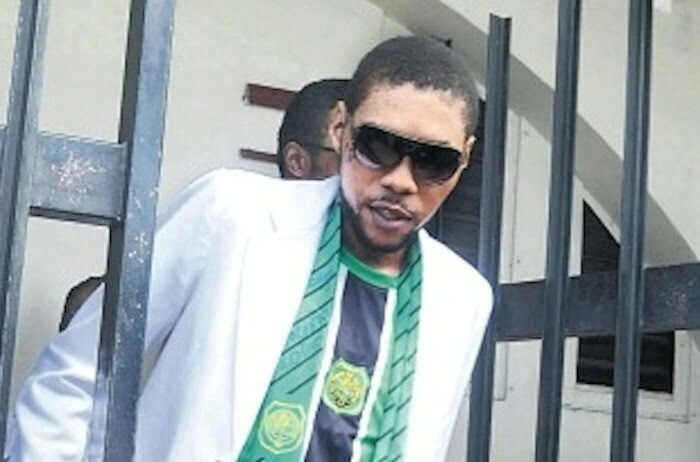 Vybz Kartel’s murder case has been back in the spotlight for the last few weeks after the controversial acquittal of Kingston businessman Patrick Powell in the X6 case. Powell was tried for the shooting death of 17-year-old Kingston College student Khajeel Mais. But his not-guilty verdict left a stench on the Jamaican justice system. 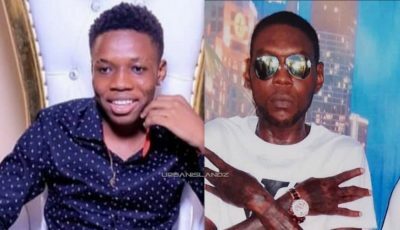 Since then several dancehall entertainers have called for the release of Vybz Kartel given the many questionable things in his case.